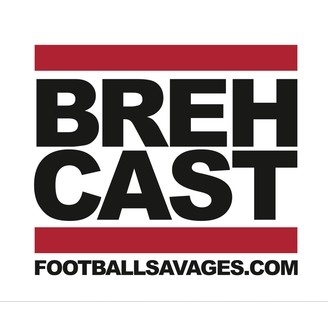 Listen in as the BrehCast brings you weekly game previews and breakdowns, with in-depth player analysis of the Kansas City Chiefs. Sharing what we have to say, not necessarily what you want to hear. Ep.12: The Kansas City Chiefs best move of the offseason.